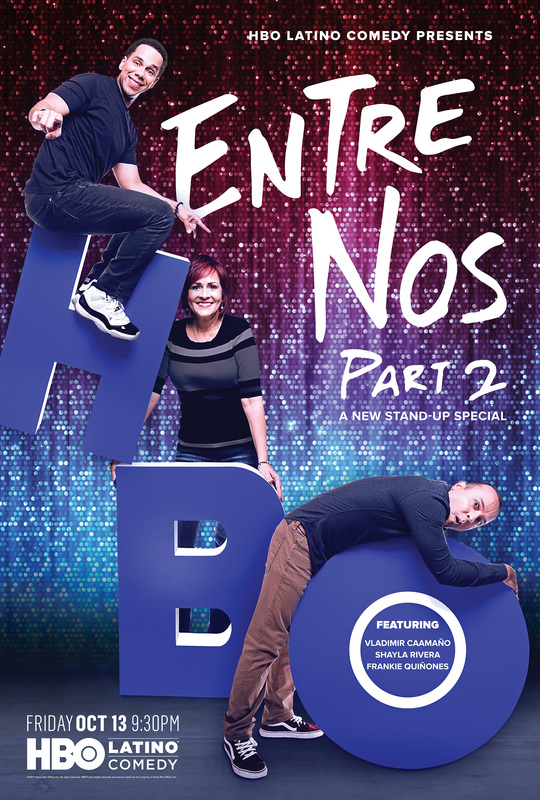 New York, NY, (September 20, 2017) – Riding on the success of Entre Nos: Part 1, comedians Vladimir Caamaño, Frankie Quiñones and Shayla Rivera will take the stage in the 30-minute stand-up comedy show Entre Nos: Part 2 when it premieres on Friday, October 13th at 9:30pm EST exclusively on HBO LATINO®. 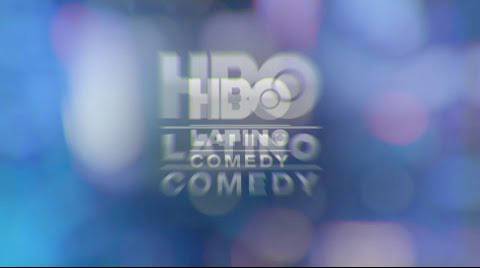 In the hilarious English-Language special, the three comedians are joined by host and comedian Ben Gonzalez at Los Angeles’ El Portal Theatre for a laugh-out-loud night of stand-up. 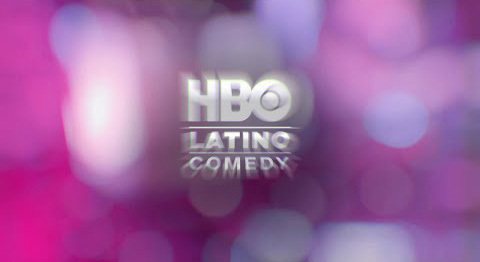 Directed by Joke Yanes and Adolfo Nowake, Entre Nos: Part 2 will air across all of the channel’s platforms including HBO NOW®, HBO GO®, HBO On Demand® and affiliate portals. 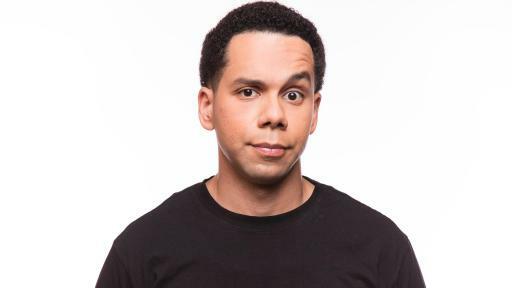 Vlad’s comedic style is the fruit of an immigrant Dominican family living in New York City and is described as a combination of urban grit and intellect. After graduating from Wesleyan University he launched into standup comedy. 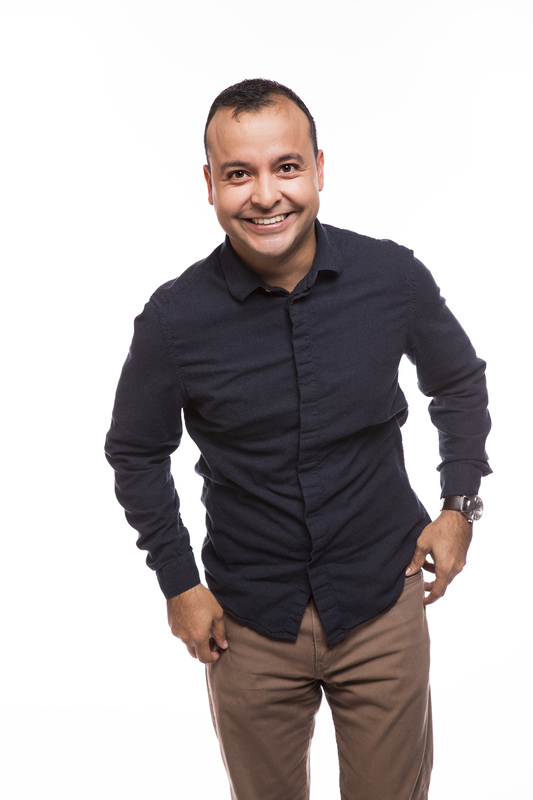 Vlad has quickly become a staple of the New York Comedy scene performing at The Stand, Gotham Comedy Club, New York Comedy Club, Dangerfield’s and the Comic Strip Live. 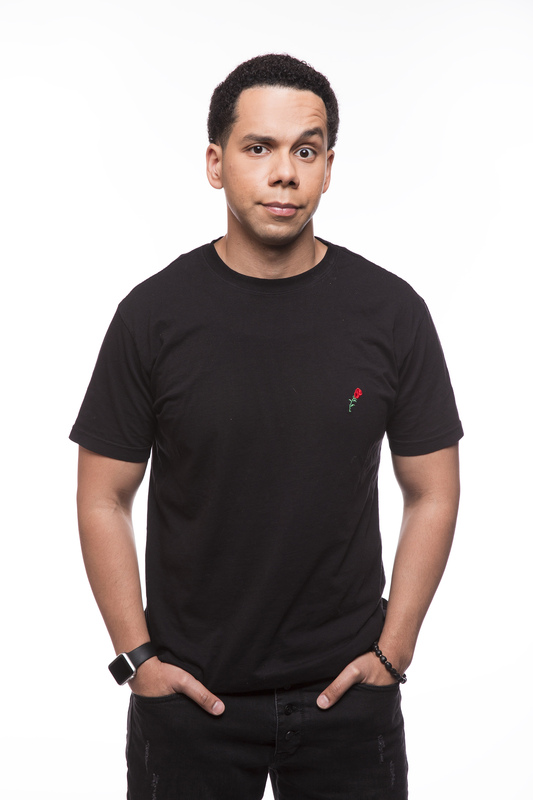 In 2016, Vlad was named one of the Top 10 Comics to Watch by Variety and was honored at Just For Laughs. 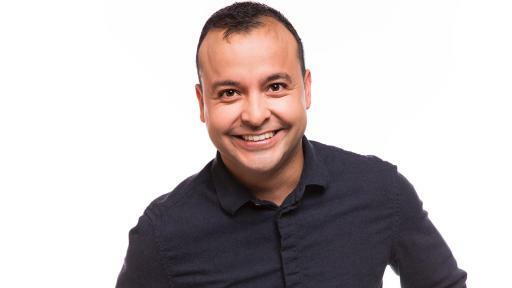 Frankie Quiñones’ performance is compared to a one-man variety show. 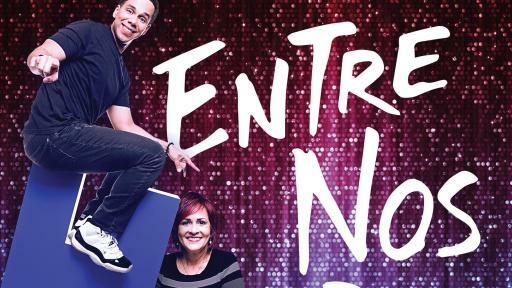 He has toured with some of the industry’s most respected headliners including Craig Robinson, Paul Rodriguez, and Eddie Griffin to name a few. His repertoire of characters ranges from a hippie woman named Sun Diamond, to Juanita Carmelita, a spicy Latina diva on a budget, to Creeper, a Cholo who has changed his life in a positive direction. 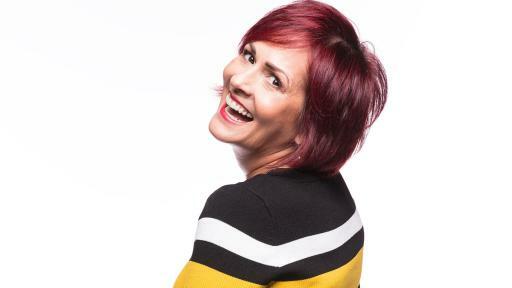 Shayla Rivera is a Puerto Rican/American stand-up comedian who uses observational and self-deprecating humor to point out that the truth is the funniest thing out there. Rivera’s material is intended for mature audiences as she reports her observations of the common experiences in our everyday life. Her point of view comes from being a woman, a Latino, a mother, a rocket scientist, a mystic, “You know, a typical human being”, she says.